يحظى فندق Gourmet Stay بمكان متميز في محور المدينة والاستمتاع بـ تسوق, مطاعم, سياحة في هذه المنطقة الفاتنة. يقع مركز المدينة على بعد 0.5km فقط. ويمكن الوصول إلى المطار خلال 15 دقيقة. سوف يعشق النزلاء موقع هذا الفندق، فهو قريب من أهم المعالم السياحية في المدينة . كما يقدم Gourmet Stay الكثير من الخدمات لإغناء رحلتك في المدينة. يمكن الاستمتاع بمجموعة من الخدمات على أعلى المستويات في الفندق كمثل واي فاي مجاني في جميع الغرف, خدمة التنظيف يوميًا, مجهز لذوي الإحتياجات الخاصة, مرافق مخصصة لذوي الاحتياجات الخاصة, تخزين الأمتعة. في Gourmet Stay غرف نوم يزيد عددها عن 13 صممت بذوق وعناية لتوفر لك كل وسائل الراحة . بعضها يحتوي أيضاً على تلفزيون بشاشة مسطحة, سجاد, قهوة فورية مجانية, شاي مجاني, بياضات. كما أن مجموعة الخدمات الواسعة الموجودة في الفندق لضمان راحتك تترك لك الكثير من الخيارات لقضاء وقتك أثناء فترة إقامتك. اكتشف مزيجاً ساحراً من الخدمة الاحترافية والخيارات الواسعة من وسائل الراحة والمتعة في Gourmet Stay. يُرجى الملاحظة أن مواقف السيارات محدودة، وهي رهن بالتوافر، ويُرجى الاتصال بـ Gourmet Stay لمزيد من المعلومات من خلال بيانات الاتصال الواردة في رسالة تأكيد الحجز عند القدوم بالسيارة. My short stay at Gourmet Stay was so wonderful. 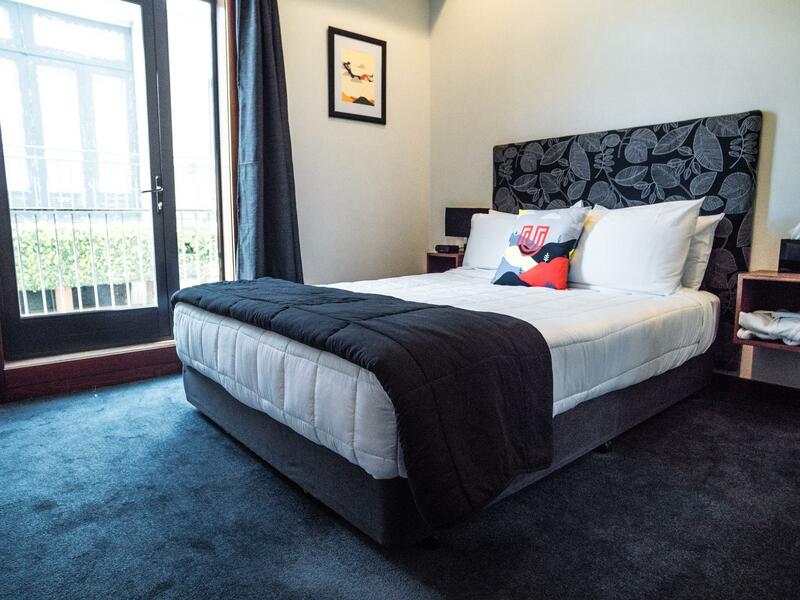 The staff was helpful and friendly and the room was clean and comfortable. I loved the breakfast offered and that my room came with coffee and fresh cream. The location was also great - close to lots of restaurants and shops as well as the waterfront. 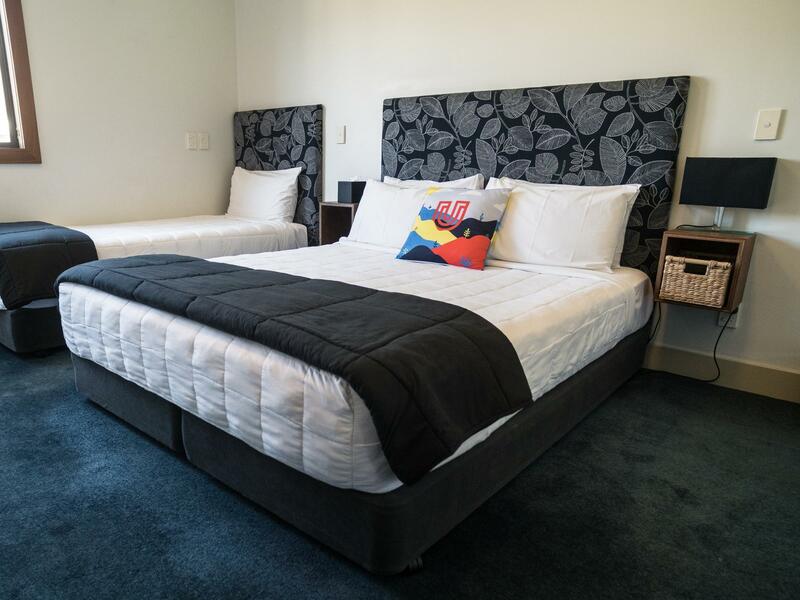 Good location, walking distance to happening area Cuba Street. Breakfast was good (like their cheese scone) and staff was helpful. The staff was amaizingly nice and warm, we were invited for breakfast although we did not pay. The location is 3 min. walking from Cuba st. - very good. The room is very big and well designed. 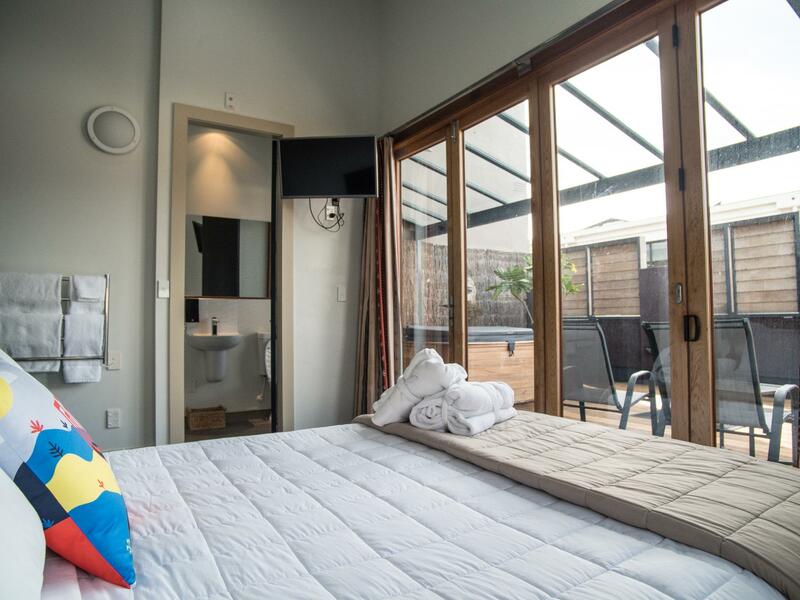 We booked the 'family room' - two bedrooms and a bathroom - for two adults and two teenage children based on Gourmet Stay's good online reviews. The location is great, the staff friendly and everything is clean. We were told that the bathroom was not ensuite but we weren't told that the hallway it was off was the service hallway to the communal laundry and the cleaners' room, with resulting traffic. While the hallway did have a door it was routinely wedged open (despite being a fire door!). The two bedroom's were adjoining the main entry and everytime the front door opened and closed the fire doors rattled and banged, waking us up. 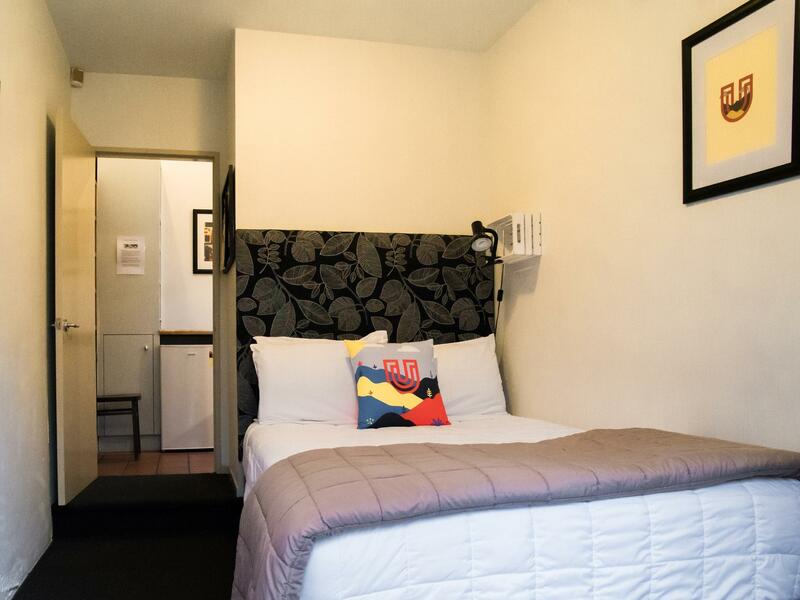 Bottom line, no privacy and very noisy rooms, basically expensive backpackers. This review doesn't relate to any of the other rooms, which we didn't see, only the ground floor 'family room'. PS also worth noting that on the morning of our departure four of the other guests' cars, which were parked on the street just outside the hotel, were broken into (luckily we picked our hire car up that morning from one of the car rentals downtown depots, a short 10 minute walk from the hotel). Nice place. Small but comfortable room. Nice breakfast and they found us free parking for the weekend. fantastic stay, exceeded my expectations in every respect, the breakfast was outstanding - fresh, delicious and high quality. 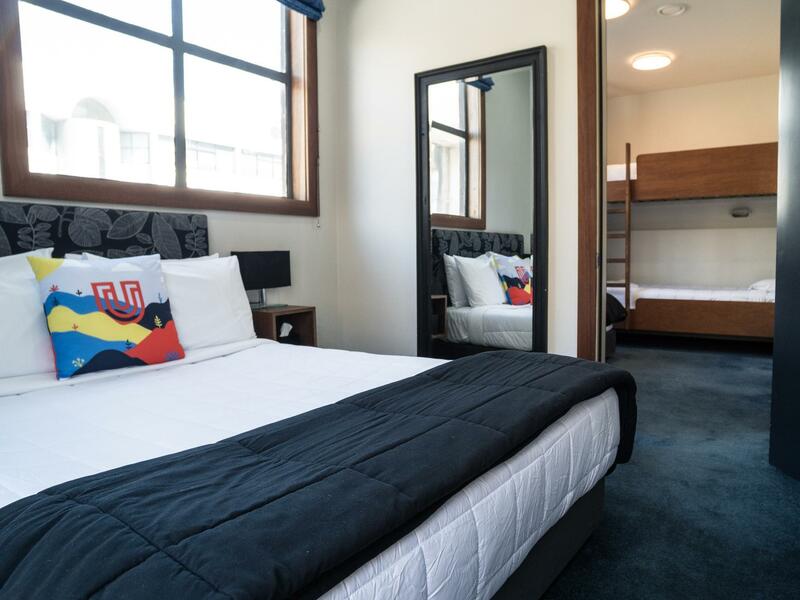 One of the best dorm rooms in New Zealand. Quality materials. Makes you look at base and nomads and cringe. Overall had a good time here thanks to the upgrade to the suite. Big space on the street but quiet still. The breakfast area was a public space and cramped, not really fitting of a 4 star property. And while Iiked it I am struggling grasp why it's called gourmet stay when the cafe only does cafe style food? Friendly staff, incredible service, great location. We booked the room for a 3-night stay with a 6 month old. The first thing we noticed from the outside was how cute the place is! The staff are incredibly friendly, eager to help in any way they can. Although the room wasn't huge, it was very clean and modern -all we needed for a short stay. 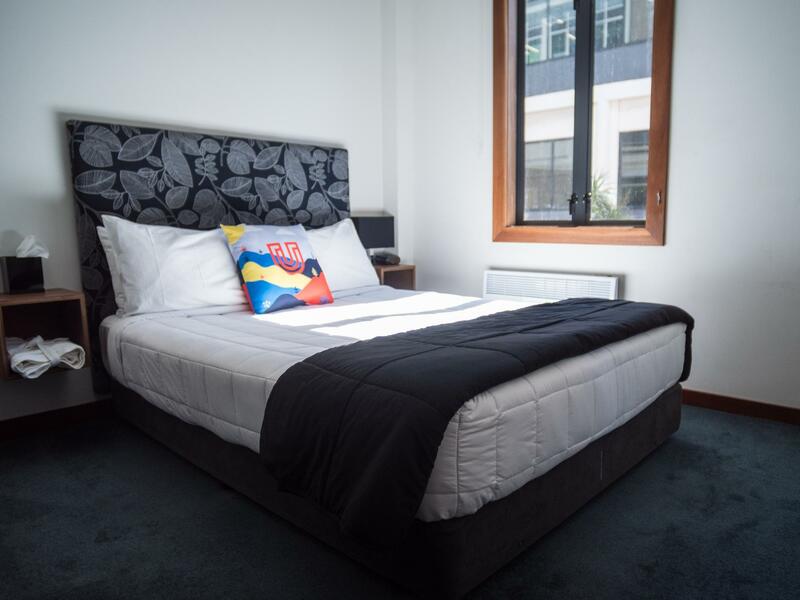 Location is perfect, 2 min walk to Cuba St, Te Papa, shops and cafes. The cafe below serves delicious breakfast and beautiful coffee. Would book again in a heartbeat. The dormitory they listed is a Mixed gender one. Be very careful girls. The guy manager moved my stuffs and clothes to another room while i was not around. Not sure, but i considered it very rude. You should wait till your guest is back and remove their stuff themselves, especially if the hotel is not full and that room is vacant eventually. I stayed at the next day and realized what i have missed during my stay at their place. Will never ever step foot in that place no more. We were group of 6 people, we book room type 4 and 5. It was more than enough, we got a big room next to each other. The location is ok, the staff performance is really good. Owner of gourmet stay was really great who gave us lots of tips for local sightseeing and food. And also help us to get rid of terrible storm by recommending our next stop, Hasting, a lovely seaside city with nice view and fresh fruit. Room is very comfortable. There's also a bathtub in a big shared bath room with natural light. Sweet design. Really value for money!